These free printable alphabet letters can help all manner of schoolteachers and parents to create educational projects for young children. They will also benefit artists and other creatives who want to make oversized banners and other decorative pieces. 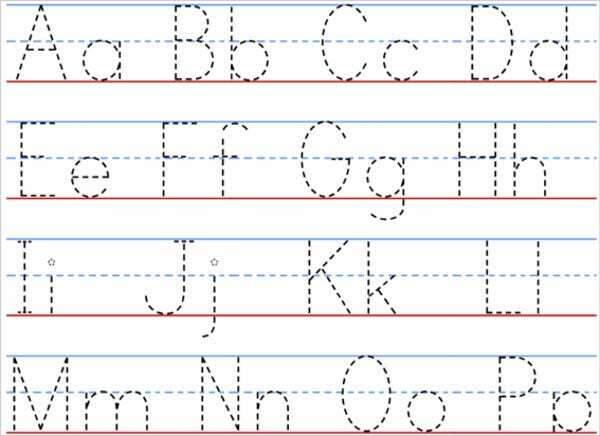 The resourceful among you may have used bubble letter fonts blown up in proportion, and others would have tried to stitch together alphabet worksheets on digital paint programs. These resources should help you skip all the trouble and just go straight to the download. Many of them will be free downloadables in JPG and PNG formats. Use them as stencils, as charts, or as activity worksheets. 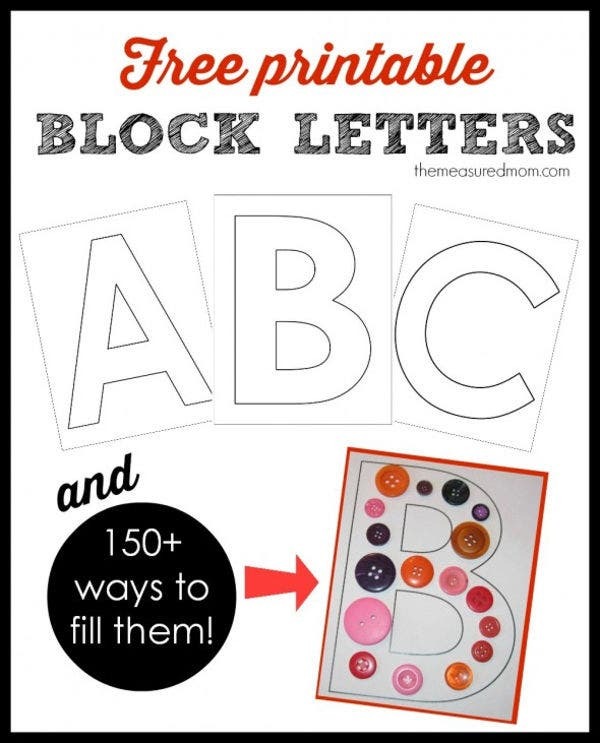 If you’re looking for a schoolroom project or a home activity to keep your toddlers engaged and productive, start with the Free Printable Block Letters above. 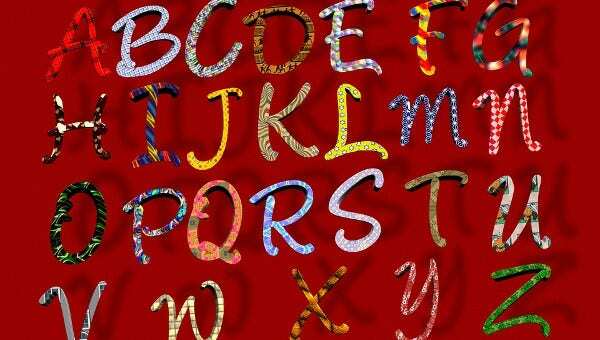 These letters can be downloaded for free and printed out as individual letters. 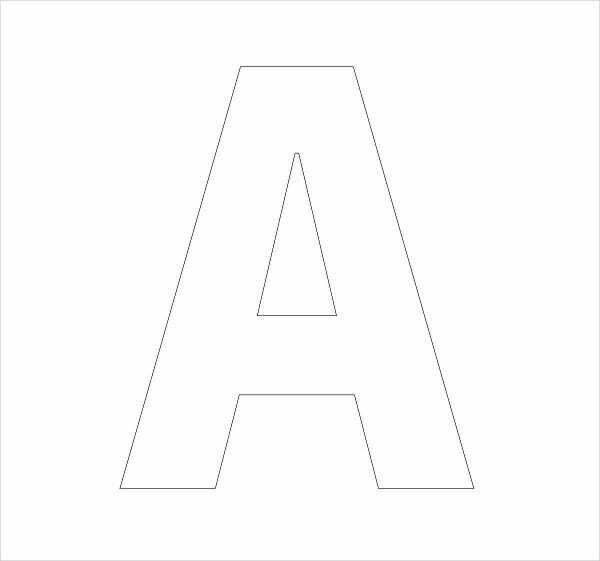 Check out the host download page for 150 creative ways on filling these outlines with objects that start with each letter in the alphabet. It’s a fun and easy way to keep the little ones busy while learning. 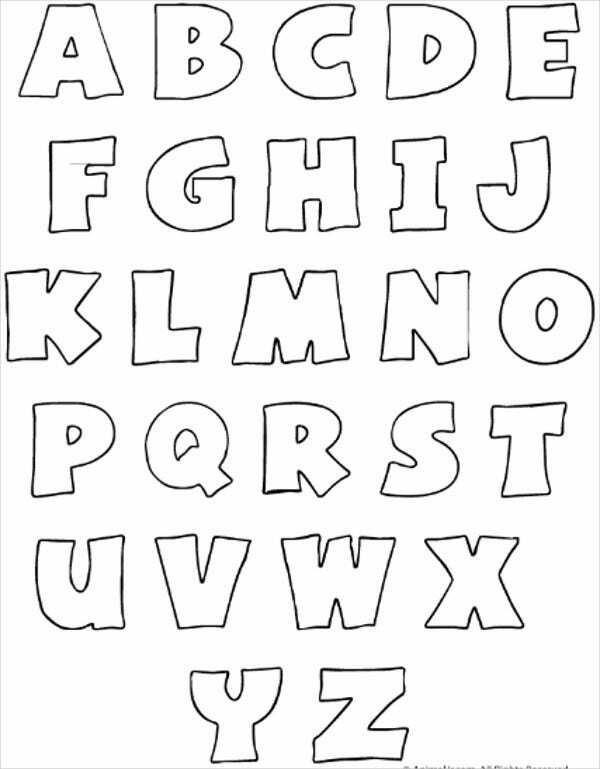 To help your child read the alphabet, you can also use the Free Printable Bubble Letters as a coloring worksheet. When done, this can become a reference chart pinned up in the study or bedroom. 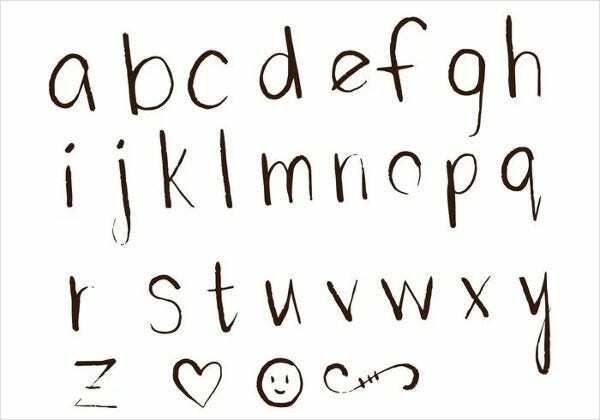 To make learning to write the alphabet fun, use the Free Printable Tracing Letters below. Check out the Free Monogram Printable Letters, also below, featuring chalkboard designs. 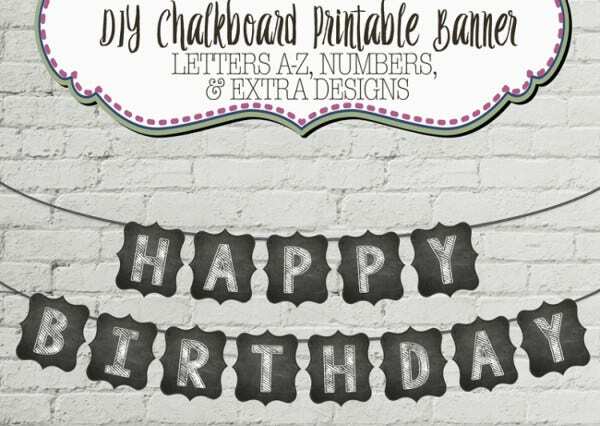 This is a cool option to make banners for birthdays and other special events. You can also just use them to string together a name or motto to serve as decoration. 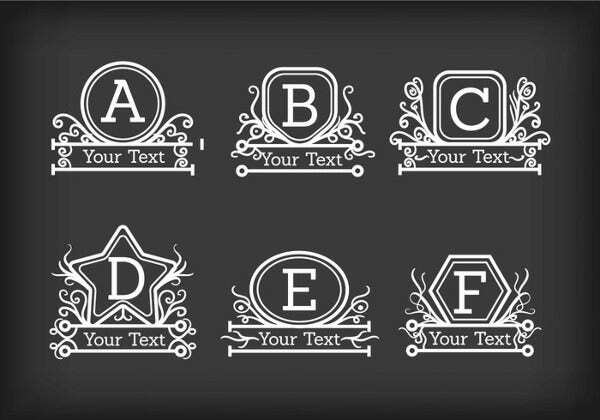 The download page will allow you to select and download each letter you want to print. Print out the letters on good-quality card paper. Cut around the outline, leaving just enough excess space to punch holes at the sides or corners. Thread ribbon or twine through the holes and string your message together. Graffiti letters have done well for themselves by using bold designs and oversize letters, and now they are borrowing inspiration from every font style available. Street artists are now also using stencils for their work, as are industrial workers painting logos and street signs. You can also use this as an option in interior decoration projects. Download the Free Printable Stencil Letters and make actual stencils out of them by pasting a printout on card and cutting the outlines. Many of them will be free to download and use for personal projects, but be sure to check the product specifications first. When using for commercial projects, some licensing restrictions may apply. 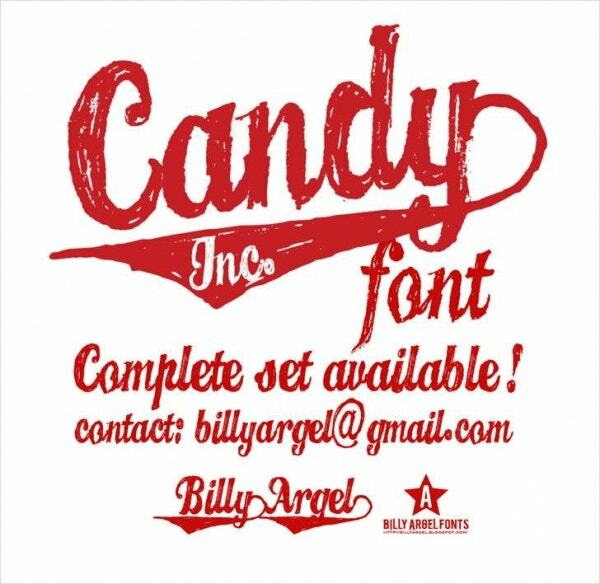 For some downloads such as the “Candy Inc.” font under Free Bold Printable Letters will forbid commercial use entirely. 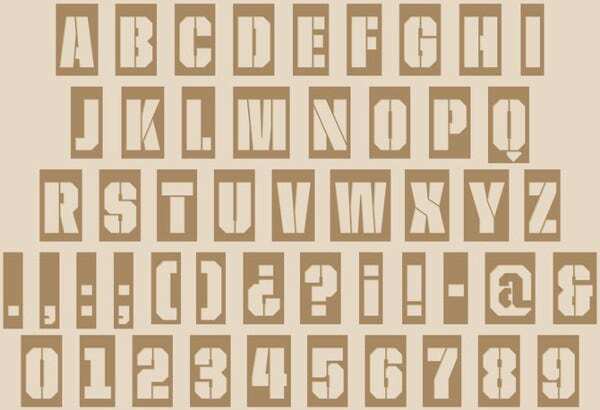 However you find a way to use these alphabet bubble letters, remember that there are many others like these in Template.net’s Design archives to give you options. Happy crafting!